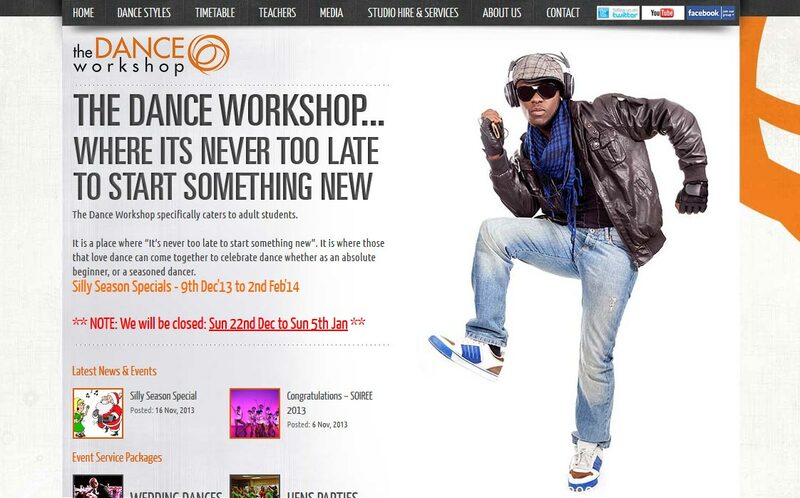 The Dance Workshop – Perth. Where its never too late to start something new. The Dance Workshop specifically caters to adult students. It is a place where “It’s never too late to start something new”. It is where those that love dance can come together to celebrate dance whether as an absolute beginner, or a seasoned dancer.